Winter is here! The air outside seems to be really pleasant and cold but this cold weather can do more harm than usual. As soon as you catch the winter cold and cough, your immunity begins to drop which of course is not a good sign for healthy living. So, what can you do about it? 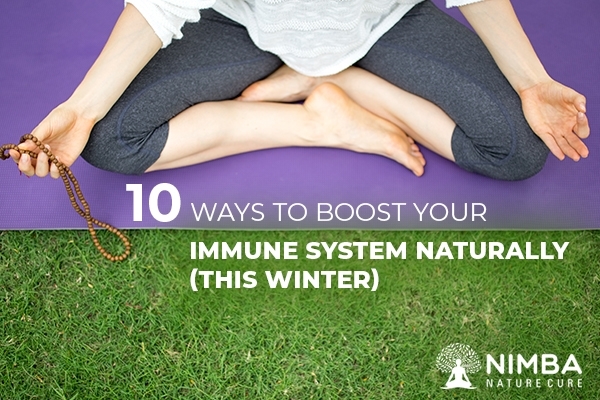 How do you boost your immune system naturally during winters? If this is what you are looking for, then look no further. In this article, we will help you to learn some of the best methods to boost your immune system naturally this winter. In order to allow the body to stay rejuvenated throughout the day, you need enough sleep. Haven’t you noticed your energy level slow down when you haven’t had a proper sleep? When your body is tired, it is more prone to health risks and illness. This in turn gives way for immunity dropping. At least 7/8 hours of pure sleep is required to keep you going for the day. This contributes to keeping your body fit, removes exhaustion and refreshes you for the day. This is why doctors recommend thorough rest during illness. The first thing you need to do to stay fit is exercise regularly. It is very crucial as exercise ensures keeping your body away from exhaustion, makes your bones and muscles stronger and boosts your immunity system naturally. This is a great method of boosting your immunity and you must exercise regularly. You can try different exercises mainly Yoga and Meditation. You should also make plenty time to work out as it is also a great source of keeping your body fit. This helps you to rejuvenate the positivity in your mind and soul while detoxing all negativity. Drinking water in good quantity is another thing that helps to boost your immune system naturally. You should always have 8/10 glasses of water that will ensure cleansing your body from the inside and removing all impurities too. If you want extra boost in your immune, you can also add lemon to your water every day while drinking it. It is also very important to have clean water as that helps in ensuring hygiene in your body which is very important for good health. A balanced diet is one that consists of all the nutrients in your meal. In this way, your body meets with all the nutrients carefully and together so that even the monotony in your diet can be avoided. For example: If you are eating a bowl of rice with some peas, you can add more vegetables with different nutrients and even a boiled egg that contains protein so that all of them consumed together can provide a good amount of different nutrients to your body. This is how eating a balanced diet can make a difference to your health. 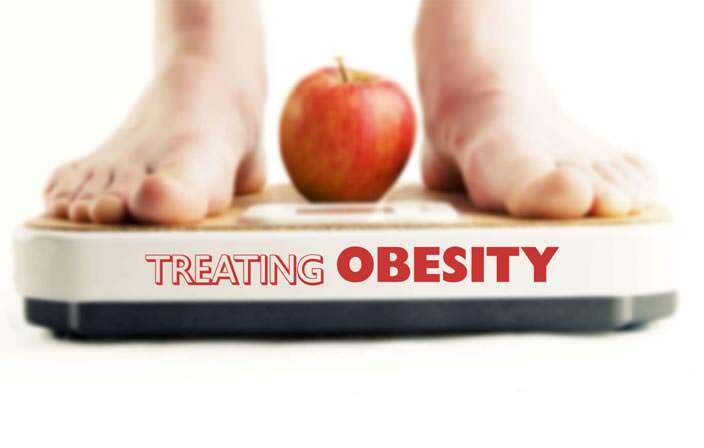 In case you are looking forward for a diet therapy now, you can also visit Nimba which is a centre of naturopathy wellness and care. 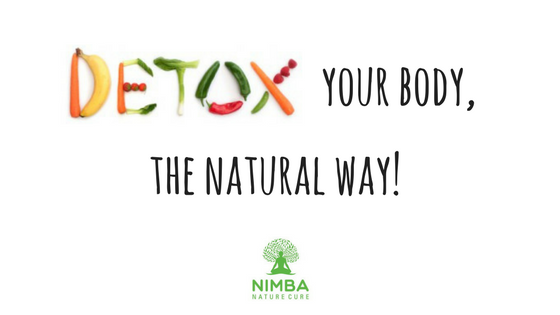 Nimba’s diet therapies are incredible and the right emphasis on good food has resulted in healthy growth of the people across the nation. When you feel good from the inside, you are able to kill lots of illness already. If you want to boost your immunity system naturally, this is one of the healthiest and best methods to try out instantly. It does not need any effort but lots of inborn happiness. When you feel happy from within or even try to make yourself feel happy, it can make a huge difference in your life. You can also try some laughing exercises early in the morning to rejuvenate your mind and soul. Meditation too can help you extensively and if you really want to be happy, you should try this. This is another incredible thing to do if you want to boost your immune system naturally. Sun is a great source of Vitamin D. So, if you soak yourself in the sun for about even half an hour lightly, you will really be able to boost your immune system naturally and effectively. In this way you can ensure a healthy physical and mental being and stimulate yourself to stay energised and work all day. Doctors might often suggest antibiotics, but let me show you a secret. They do not help unless you severely need them. 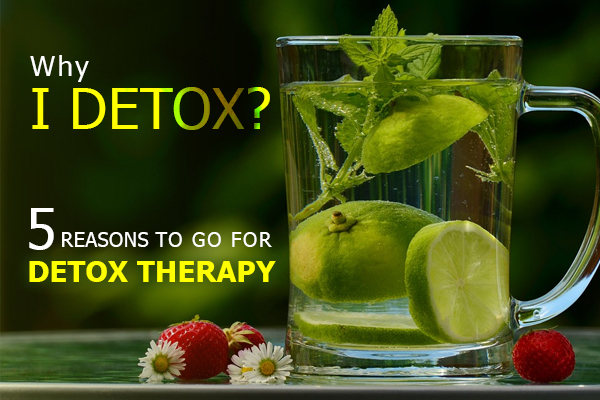 If your immunity keeps dropping, the first thing that you need to do is try naturopathy or home treatments. Intaking antibiotics can be really bad for health so avoid it as far as possible. For those who are not aware of this, spices and herbs work wonders while curing your immune. In case you are looking forward to improve your immunity system, make sure that you involve lots of spices and herbs in your daily diet mainly garlic, onion, peppercorn and more. It can really make a difference so try and include them often. These have components that can help you to boost your immune system and energise your body to function effectively. Vitamin C is another great medicine for your immune system. In case you observe that your immunity is lowering and not keeping fine, so you are falling ill often, eating Vitamin C fruits can really help you to cure yourself. Citrus fruits and berries are a good example for such nutrients. Please do try it out as it can prove to be really helpful for your health. Most our immune system is situated in our digestive system of the body. In this way, if you want a healthy immune system you need to keep your digestive system healthy too. In taking wholesome food, including the right diet everything together can really change the way your immune system works and improve it. Need to know more about how to stay protected for the winter? Pack your bags and head to a naturopathy center in Ahmedabad. The naturopathy doctors will provide you with personalized naturopathy treatment in Ahmedabad.